Monthly maintenance is available to those Marrazzo's North River clients who have had crews perform a seasonal spring cleanup. 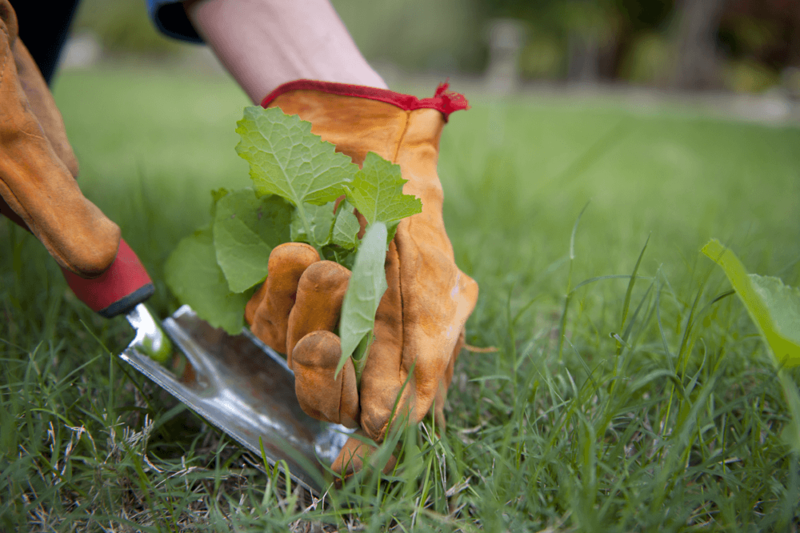 This service is an add-on service to maintain proper care of your landscape. Crews will diligently check for insect or disease issues, edge bed lines, weed beds, trim & prune lightly, generously hand fertilize and re-apply Preen. Mulch will be fluffed and redistributed throughout the beds. Any disturbed area is amended and all debris is removed from the property for disposal.